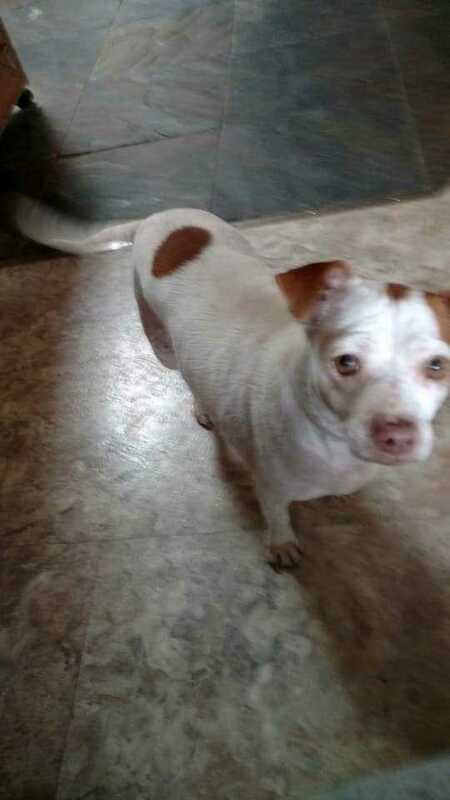 Pippa is a 3 year old Chihuahua/ jack Russell mix. She is up to date on her shots and is microchiped, she is spayed and heartworm negative. Pippa is a quiet girl and wants to be by your side always. Pippa gets along great with all the dogs and cats in her foster home. She is a sweet girl that need a little exercise, as she loves to eat. Pippa will make a great companion for anyone, as I don't have any children around I would say she would be great with older respectfull children.